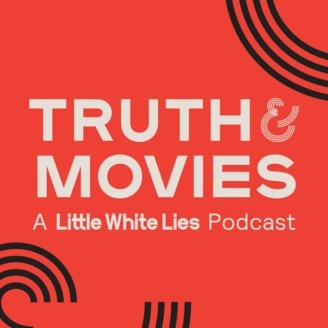 The film experts at Little White Lies, along with selected colleagues and friends discuss the latest movie releases. 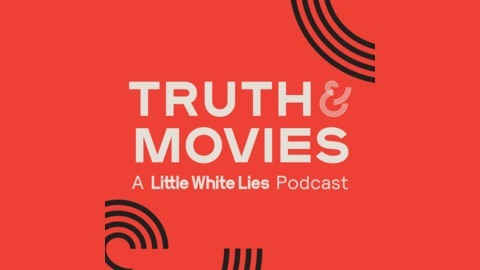 Truth &amp; Movies has all your film needs covered, reviewing the latest releases big and small, keeping you across important industry news, and reassessing great films from days gone by with the Truth &amp; Movies Film Club. All brought to you by the people behind Little White Lies, the world's most beautiful film magazine. email: truthandmovies@tcolondon.com twitter: @LWLies www.lwlies.com www.about.7digital.com.